It's getting close to the end of April, and we know many of you are going to be tasked with taking inventory, as usual. 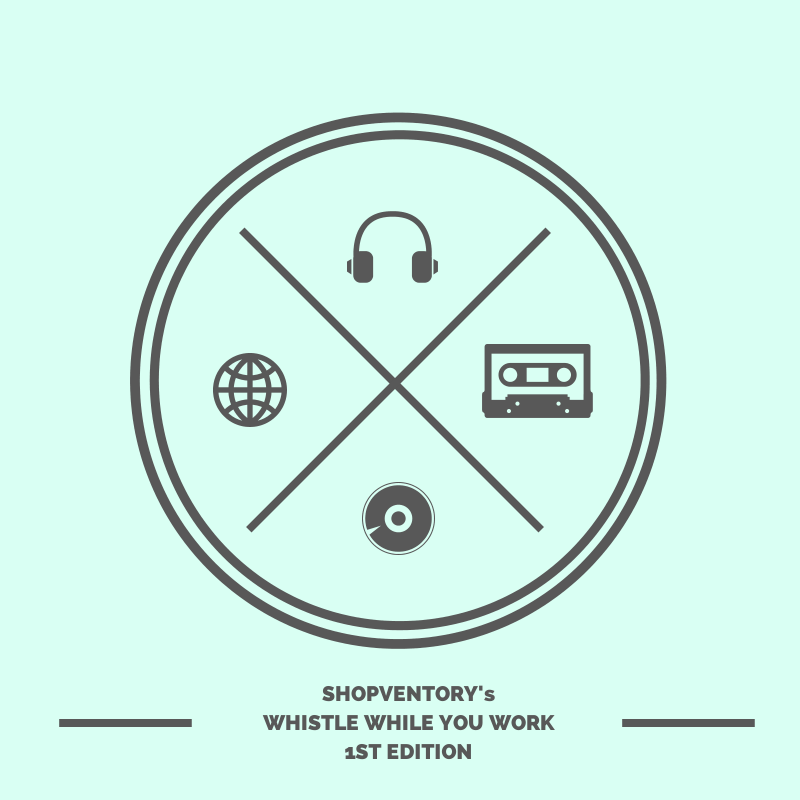 To help you whistle while you work, we're launching a series where we share some new terrific tunes at the end of each month—all great for putting a spring in your step while you count, and count, and count. Workplace music can relieve stress, inspire creative problem solving and boost productivity when you play it right. Einstein is said to have worked through many of his physics formulas while playing his violin. So, what we're saying is that you could be finished with inventory in record time this month and become a celebrated scientist by the end of these ten songs. You can listen to our whole playlist on Spotify below. Hope this makes inventory a little easier this month for you and your staff. Let us know if you have ideas for future inventory playlists!